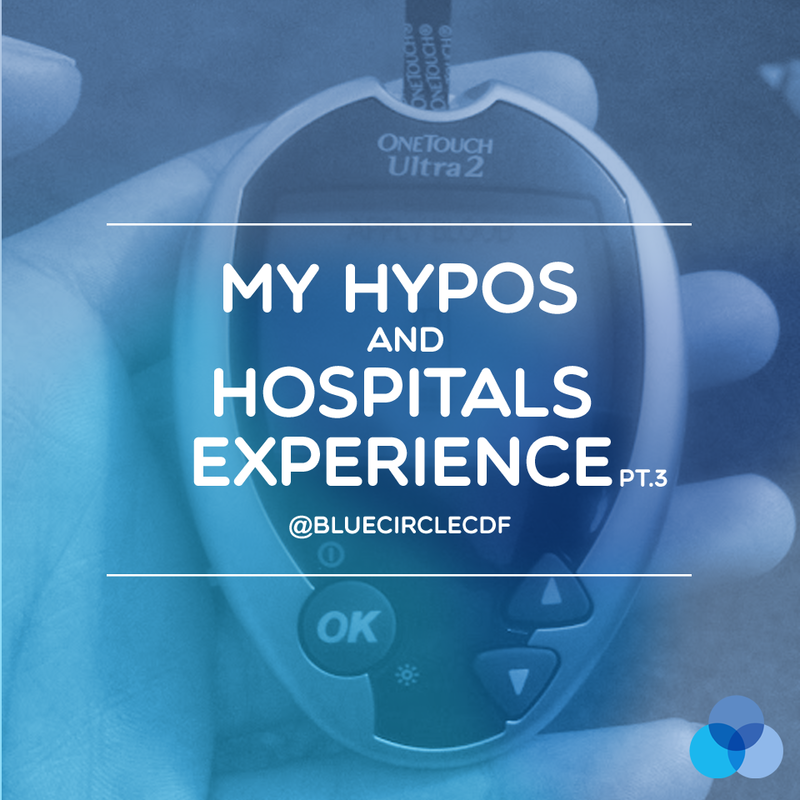 After the realisation that I'd had a severe hypo that ended in collapse and that my blood sugar monitor was broken so hadn't registered the reading it got me thinking about how my diabetes had been behaving over the last few weeks. 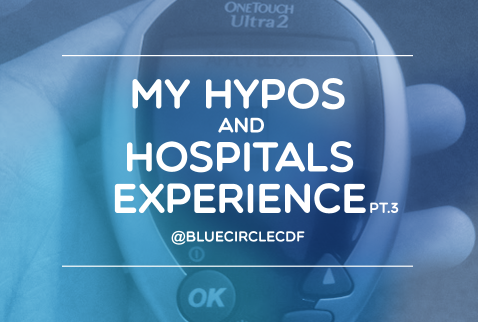 I'd been feeling some of my hypos at 6.0 mmol readings and above for example, then it dawned on me that the metre had been broken for a period of time. But unlike a pump was not self regulating and showed no sign of being incorrect. So it was definitely time to get a new one! The very next morning after getting out of A and E I went straight to see my diabetes nurses at the clinic in the hospital. I would normally have rung in advance, but with it being an emergency I couldn't risk leaving an answer phone message and nobody getting back to me and being left without a monitor. But when I arrived at the clinic there was no one on reception and I couldn't see a diabetes nurse in sight. There was however a podiatrist specialist nurse available so I explained the problem to her. To which she replied that there were numerous blood sugar monitors available but that she couldn't give me one as she wasn't a diabetes nurse. All of the diabetes nurses were out on the hospital wards and uncontactable. But I didn't have the pleasure of crying or shouting, I had to get my hands on a blood monitor. So it was onto my local GP surgery to see if I could ask one of them to write me a prescription for a blood monitor and thankfully they were willing to help. I was given an appointment to see the nurse practitioner within 20 minutes and was able to explain the problem to her. Even better they had blood monitors spare within the surgery so gave me one of those and a prescription straight away to go to the pharmacist to get strips for it. I did a blood test before I'd even left the doctors, which showed a little bit high because of the stress no doubt but at least things were starting to get sorted. For me many a lesson was learned through these experiences, the first was that I needed a blood monitor where regular calibration could be done. The next was that I needed a second monitor for emergencies with a similar detail. It was amazing to see how in such a short time since getting my previous monitor the one that broke, technology had moved on quickly. I've managed to find a monitor that specialises in patterns. So for example if your blood sugar reading's are high within a set amount of minutes for 3 days or more in a row the monitor will tell me and I can amend my insulin dose accordingly. Keep an eye out on the blog for my blood monitor reviews in the future.